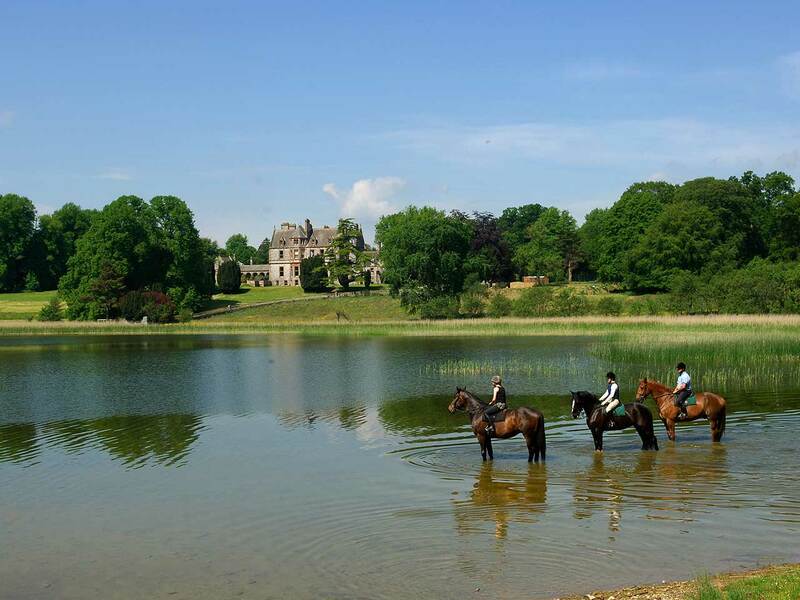 Nestled on 1,000 acres of undulating Irish countryside, dotted with ancient woodlands and glittering lakes, Castle Leslie Estate is one of the last great Irish estates still in the hands of its founding family. Located in Glaslough, Monaghan, and considered to be one of the finest castles Ireland has to offer, Castle Leslie Estate is just 80 minutes from Dublin and 60 from Belfast. This luxury hotel in Ireland boasts a variety of accommodation, dining options and a diverse range of on and off-site activities. It is the perfect location for a romantic break, a family activity holiday or a business meeting or celebration. Castle Leslie Estate’s uniqueness, character and charm can only be felt, not described. Guests can explore the 1,000 acres on horse back; can partake in some of the best pike fishing in Europe on the picturesque lake; relax in the organic Victorian Treatment Rooms complete with Victorian steam boxes and outdoor hot tub; take in a private movie screening at the Castle cinema or can breathe in the fresh country air while stroll around the Woods and by the lakes. The enchanted emerald Isles, what better place to breathe history, to stay for a while in the perfect setting? 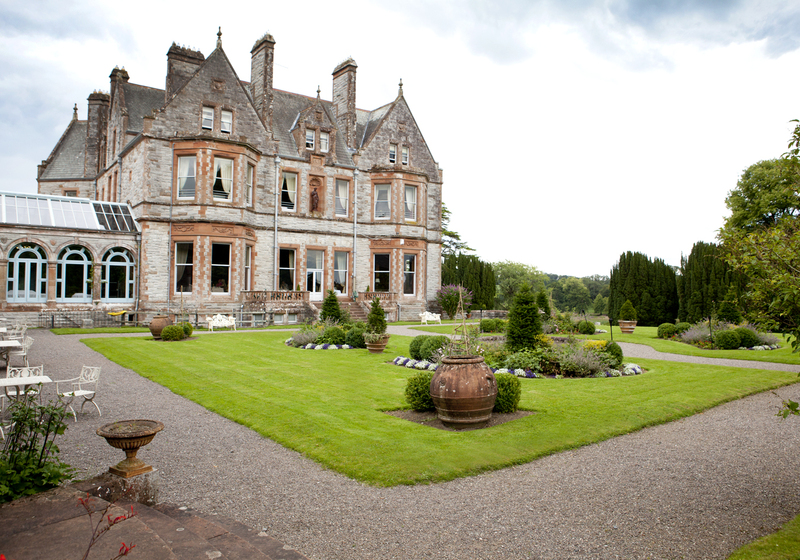 Check out the Castle Leslie Estate and Ireland. Enjoy the video below showing another of the castle’s offerings, a master chef cookery school. With more than 10 years experience in banking, customer care and PR, Corina is expert in coordinating projects from from corporate and internal communication to Intranet and the newly social media; from press conferences, and road shows, plus other events. She is a frequent writer for high profile travel, travel news, and PR publications online.